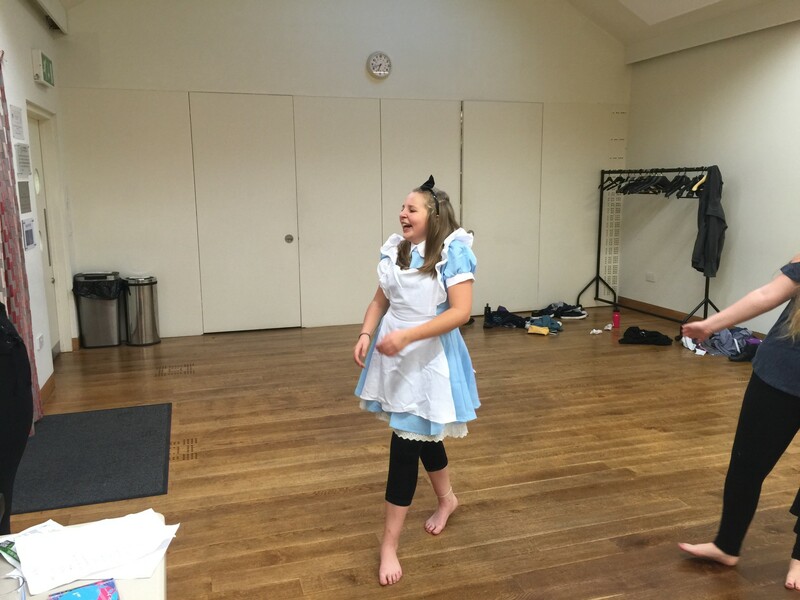 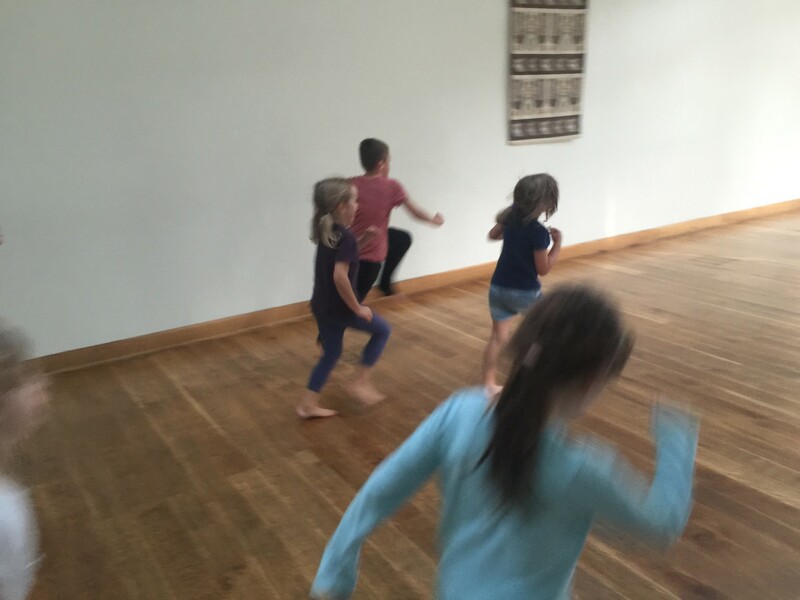 Mosaic Dance » Monday dance classes – in action! 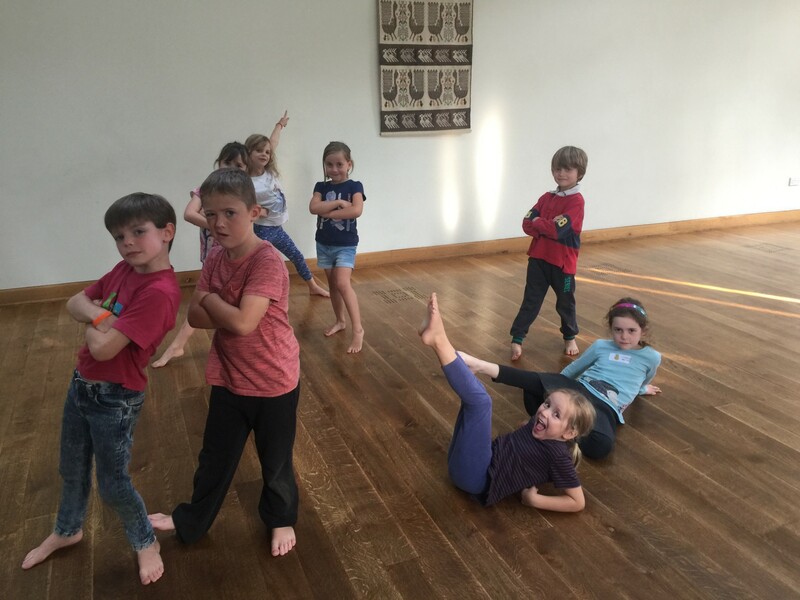 Monday dance classes - in action! 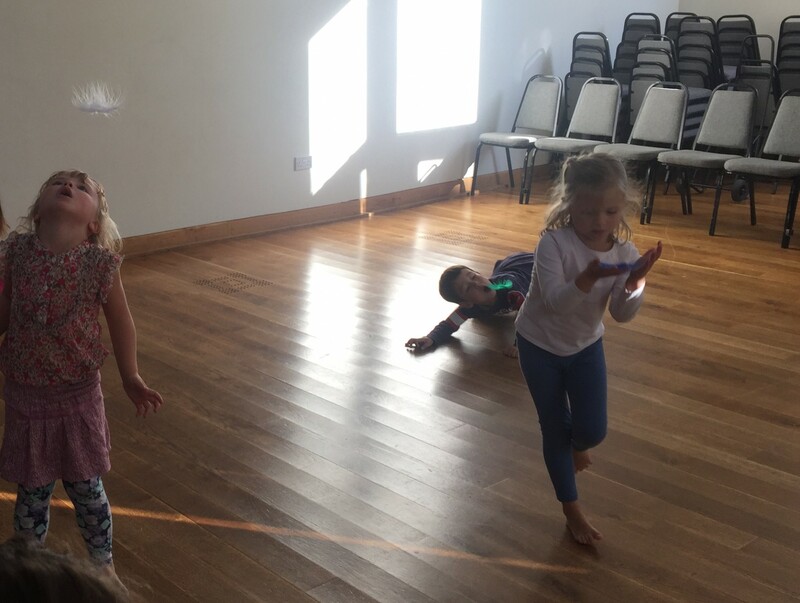 The children in the new Reception and Year 1 class have made a fantastic start. 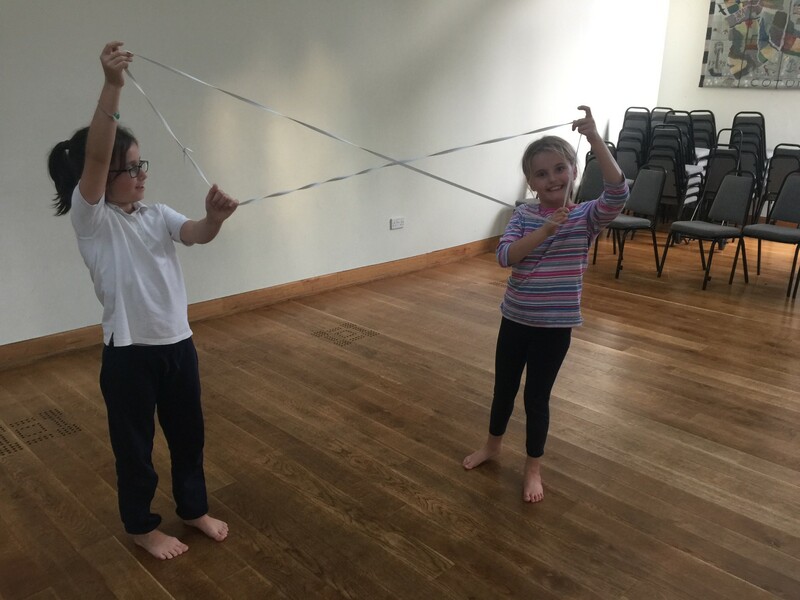 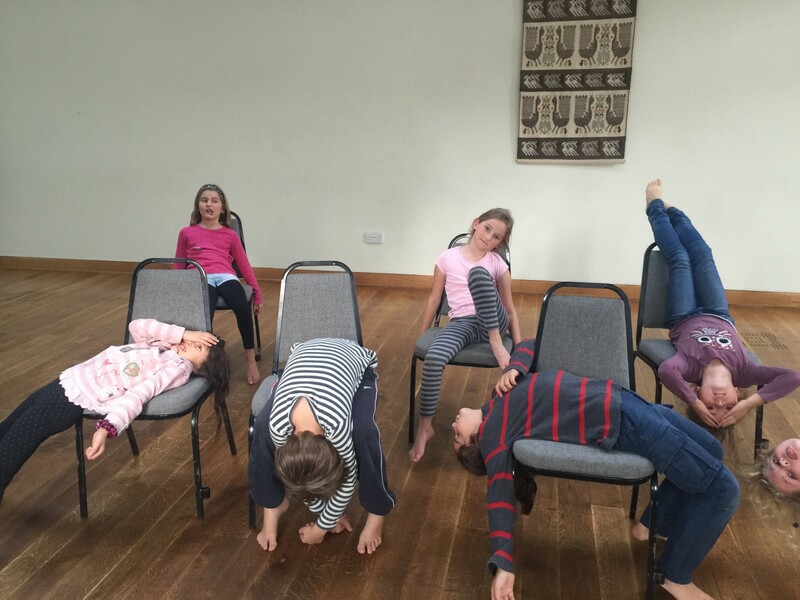 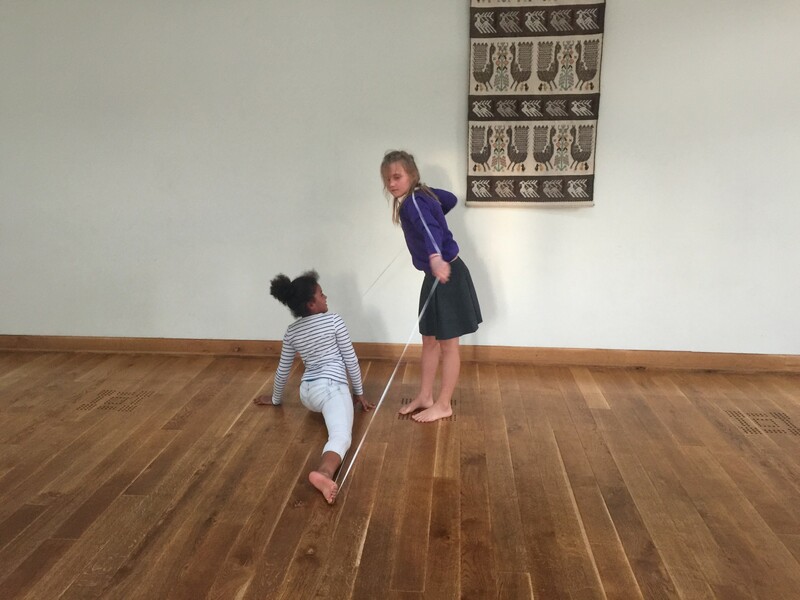 This week they explored light, soft, quiet movements using feathers…. 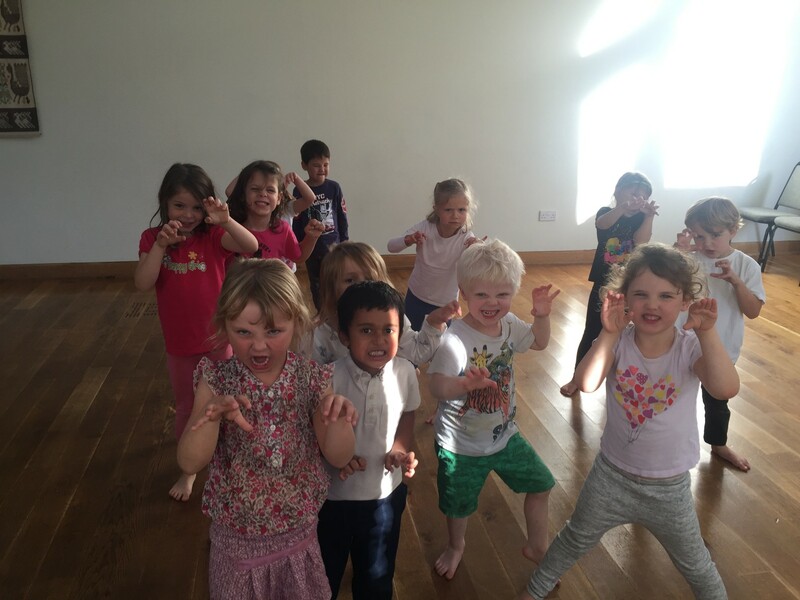 ….and then strong, fierce and not-so-quiet movements for Roar! 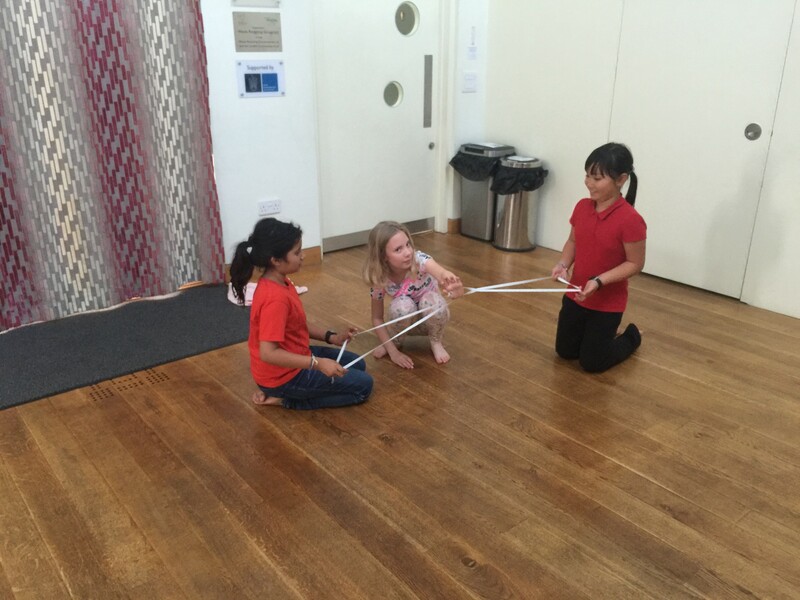 and practising travelling actions across the hall. 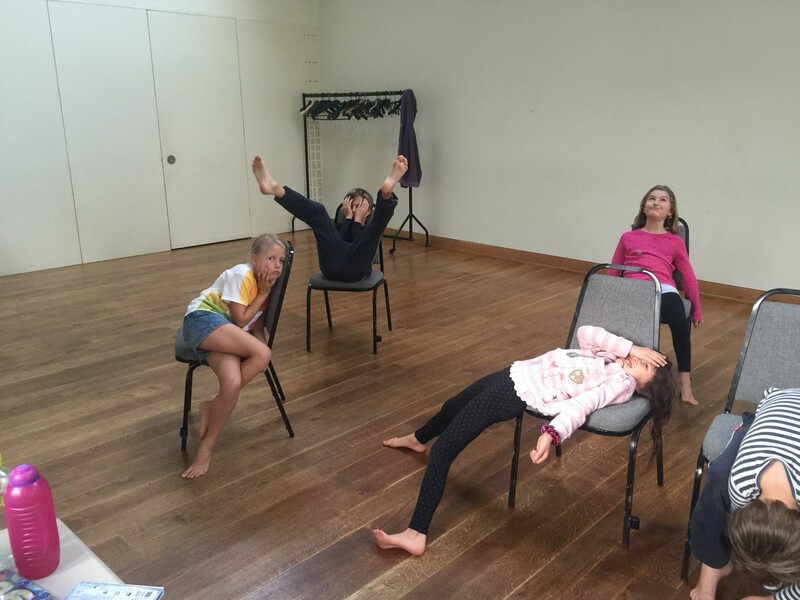 The Year 3/4 class are working on “Bills”. 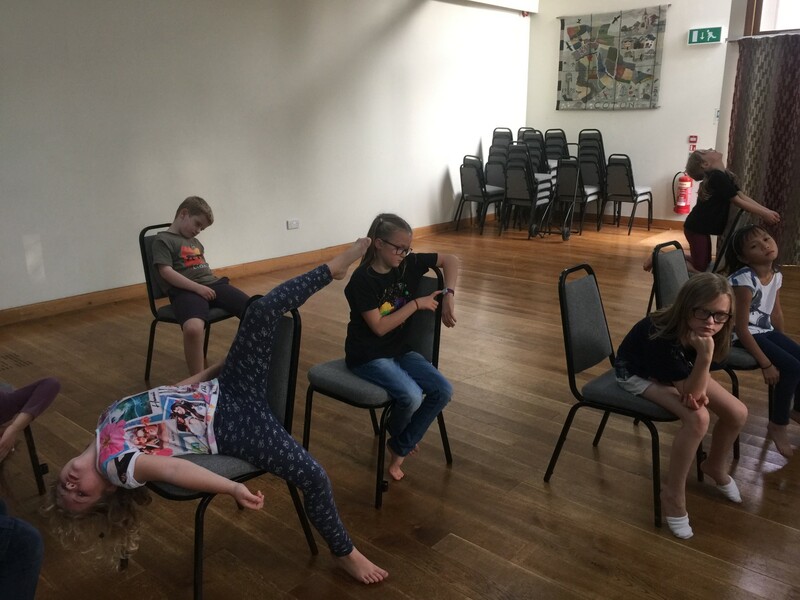 They use chairs as props and they improvise a mime sequence for the lines “I’ve got bills, I’ve gotta pay…I’ve gotta work, work, work every day” Here they are in complete despair! 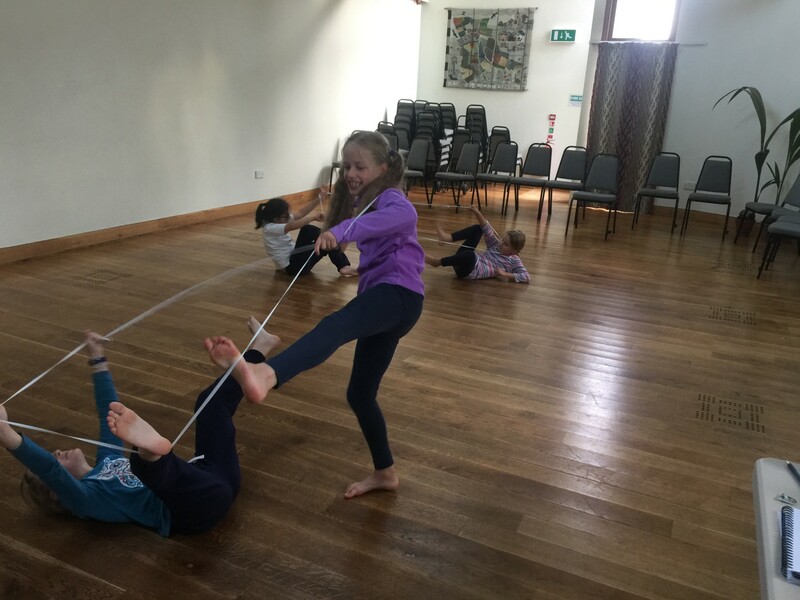 The Year 5s have just started some interesting choreography using elastics, I’m looking forward to seeing them develop this over the next few weeks.